Ballard is a writer probably best known for Empire of the Sun, a semi-autobiographical account of his own childhood in Asia and Crash, the book that inspired the controversial (and, to be honest, crap) 1997 movie. 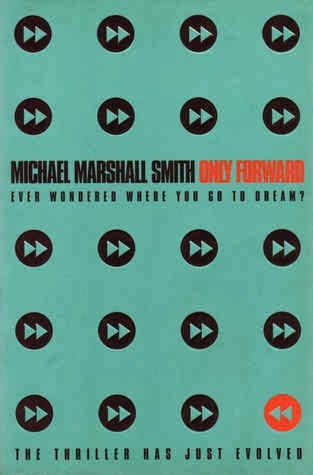 His work includes many strong and thought-provoking stories but Running Wild, a novella published in 1988 is my absolute favourite. It tells the story of, Pangbourne Village, a gated community in England. A veritable oasis of monied elegance and upward mobility, the ten resident families raised their children with care and class. Until they didn't. The story is told from the point of view of a Scotland Yard psychiatrist, brought in to analyse the scene when the adults are all found efficiently murdered in their private paradise and the children are just...gone. The mystery of Pangbourne Village and its children is chilling from start to finish, the writing succinct and to the point while Ballard carefully overlays what is essentially a whodunit with the murk of Thatcher's Britain. It's quite simply brilliant and, once read, will continue to send chills down your spine everytime it's mentioned. Except it's never mentioned! 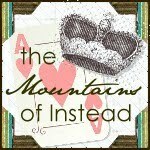 To this day, I know of perhaps two other people who have read it. Change this! 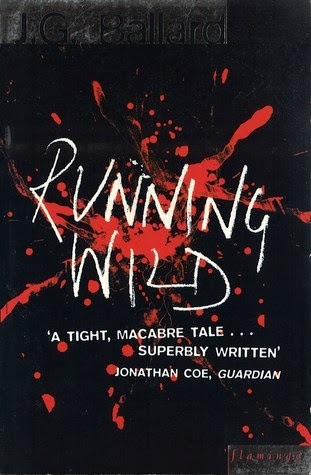 You can read it in an hour or so and will be rewarded with a disturbing and though-provoking tale of our time, because Running Wild is as relevant (if not more so) today as it was 20 years ago. 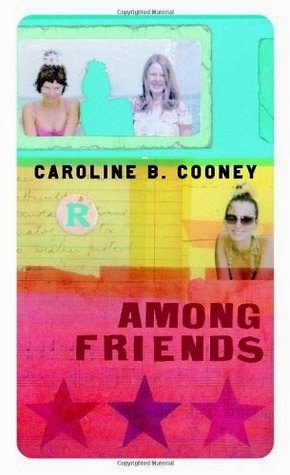 Among Friends is one of the few books that were around when I was a teen that would fit neatly into today's YA bracket. Following a six members of a high school class through the diaries that they are asked to keep as an English assignment, it focusses largely on the close and increasingly suffocating friendship between Jennie, all round prodigy and musical genius and her BFF's (possibly) Hilary and Emily. While Jennie crumbles under the pressure of her own talent, Hilary and Emily become jealous and resentful of the spotlight that never quite extends to them. As Jennie truly begins to crack, the desert her while their classmates watch and wonder. It's a great story of the trials of friendship, high school and being different and has dated surprisingly well. It's recently been republished and I hope that it's new zazzy cover (yes, I said zazzy and I don't care) will attract a host of new readers because it's just so good. God, I LOVE this book. First gifted to me by a boyfriend when I was at university I was mesmerised from the first page. It's a kind of dystopian (or Utopian, depending on your point of view), sci-fi, thriller, mystery dream. With the occasional gangster. And a rather excellent cat. It follows Stark, a man who Gets Things Done and who has been tasked to find a missing VIP in a world separated into bizarre yet just about functioning districts. But there's something awry with what at first seems like a simple kidnapping and Stark soon finds himself drawn back to the very real dreams of his childhood and the memory of a lost friendship. It's exceptionally cleverly written, endlessly funny, superbly sinister and also incredibly moving. And NOT ENOUGH PEOPLE HAVE READ IT. So do so. These choices were brought to you by Splendibird - and we have plenty more coming your way over the next few months. We hope that these posts inspire you to think about the books that you have loved and lost or that you still love and don't want to become lost. 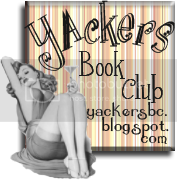 This feature will be back in a few weeks, featuring Nicole from YAInterrobang talking about her Most Beloved lost books.